Leeds - a photographic journey through Yorkshire's largest city. Images of Leeds - Stock Photograph Library, images of Leeds Leeds - a photographic journey through Yorkshire's largest city. Images of Leeds - Leeds photo book. 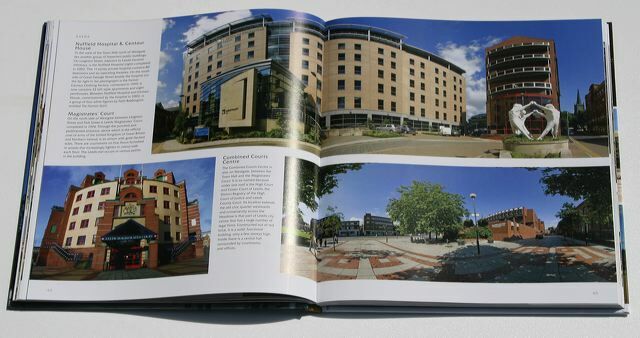 Over 120 glossy pages, over 250 stunning images of the city Leeds and the surrounding area in the 21st century. Image added to Images of Leeds Photo database: Wednesday, June 11, 2008 © Red Door VR Limited.